“Fritz Kreisler’s music was the essence of Fritz Kreisler”, Itzhak Perlman has said of the legendary Viennese violinist. “All that wonderful feeling of what he was came out in his composing. 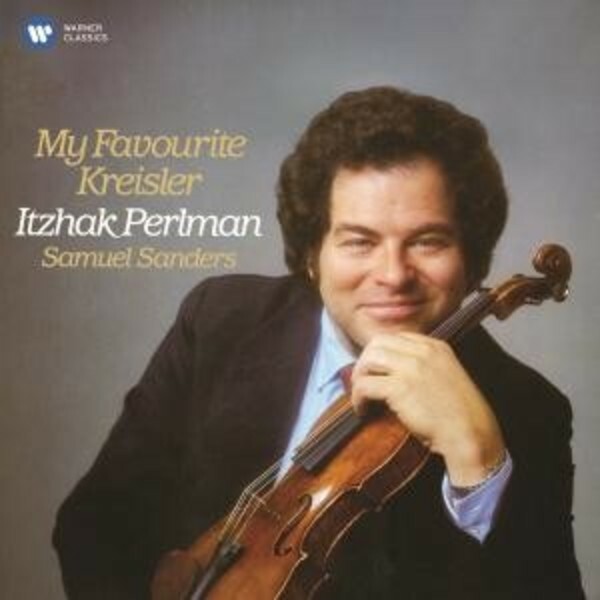 In short works for the violin, nobody surpassed him.” This album irresistibly proves Perlman’s point.